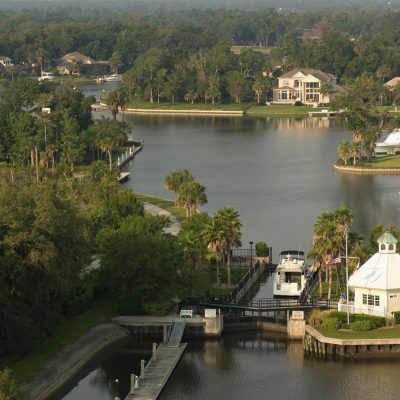 One of North Florida’s most beautiful and unique developments. 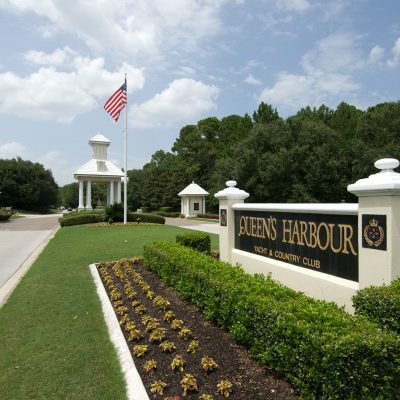 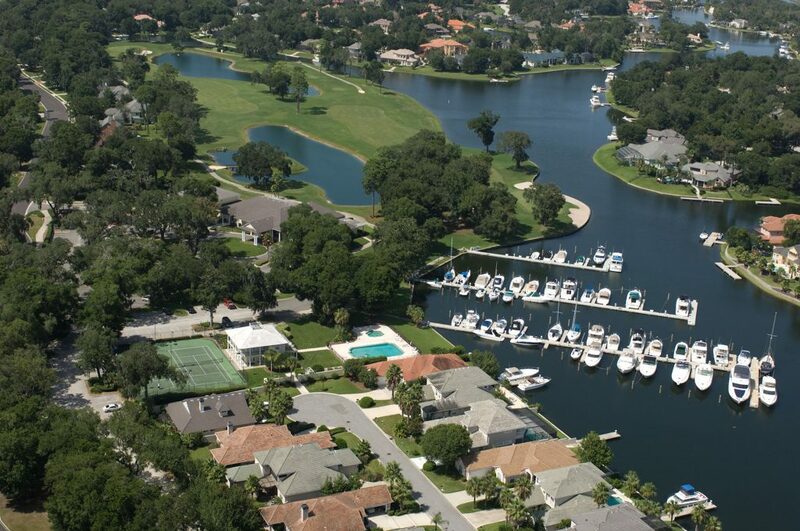 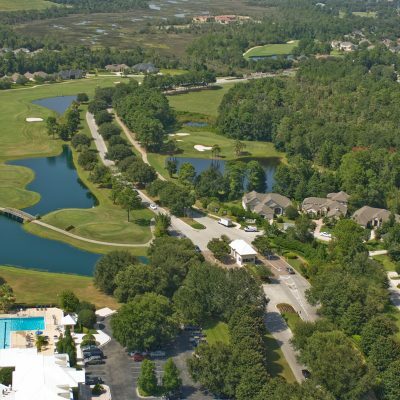 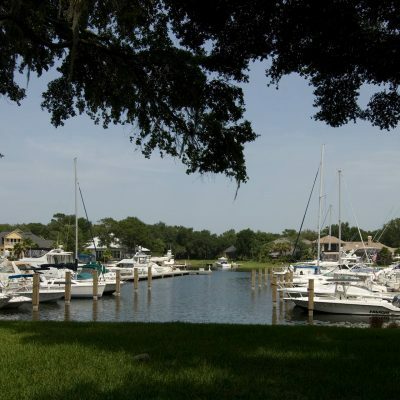 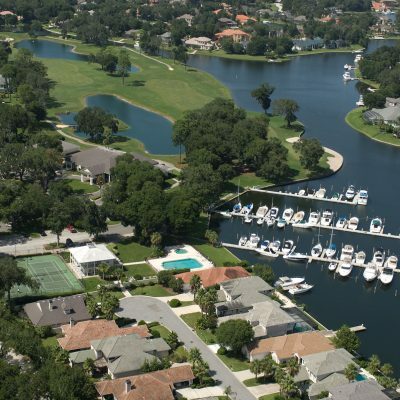 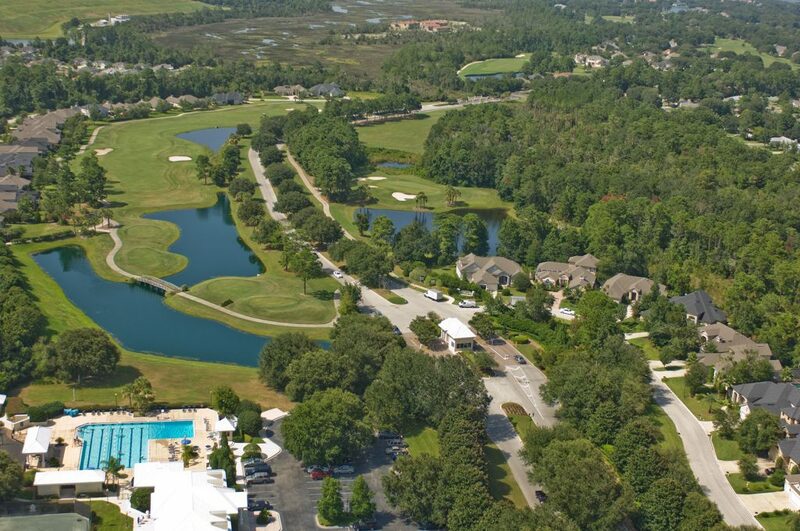 Queen’s Harbor Yacht and Country Club is North Florida’s only gated community with an 18 hole championship golf course, private marina and club amenities. 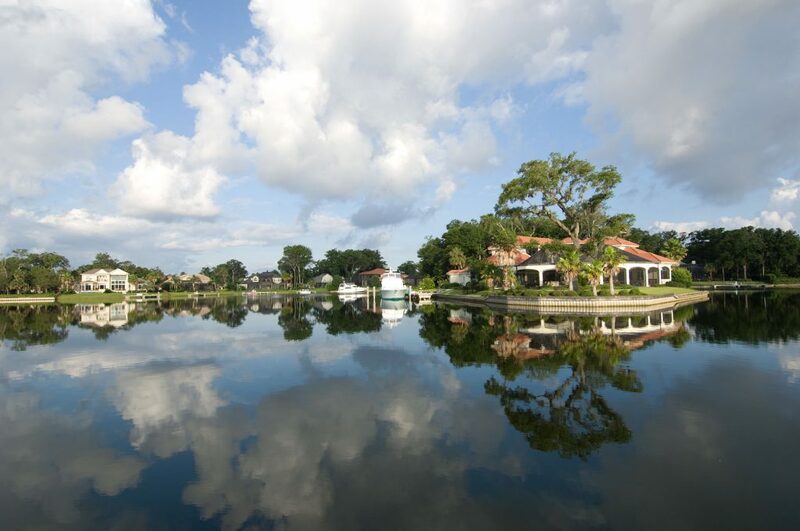 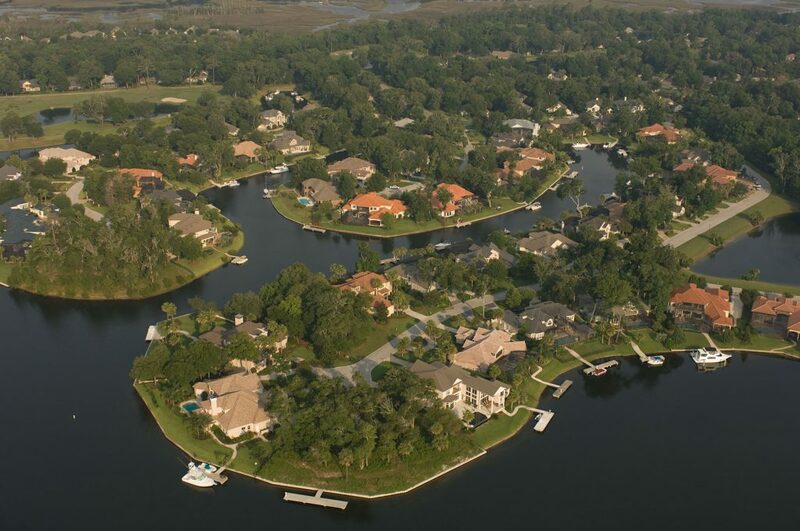 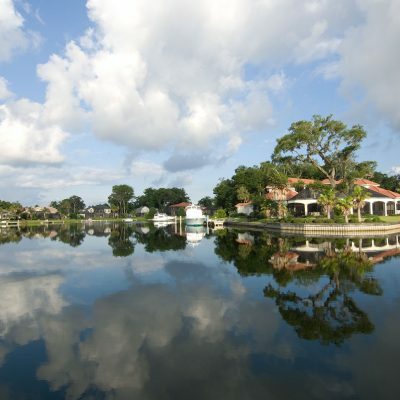 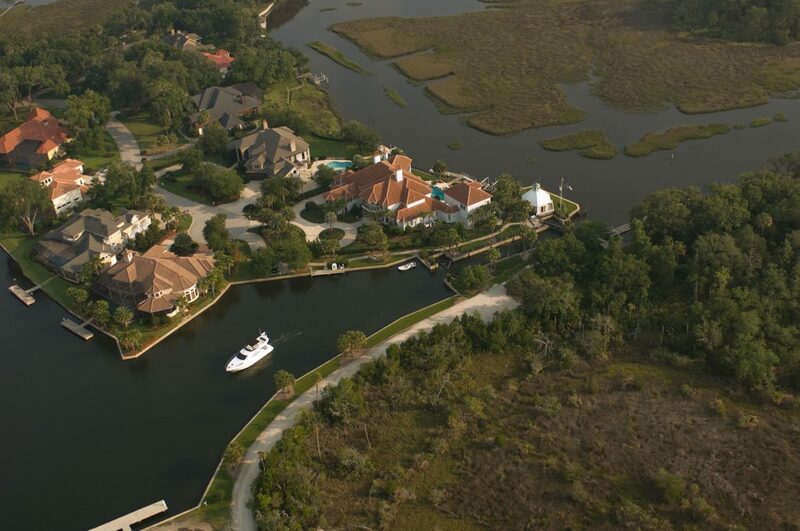 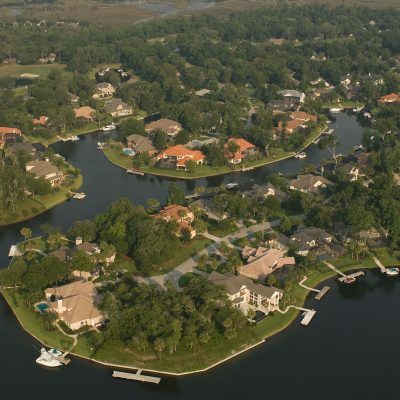 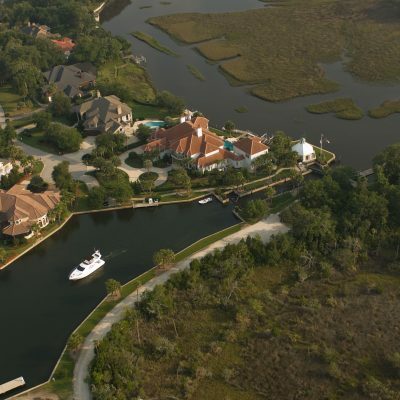 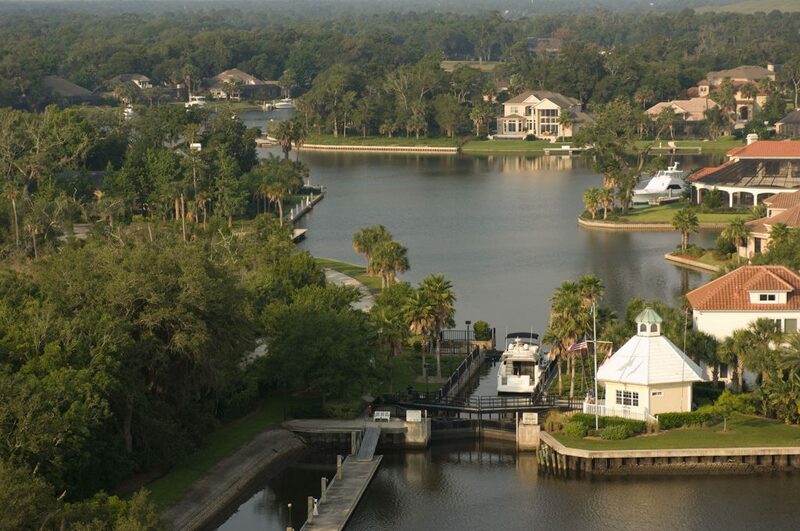 With over one thousand homesites, Queen’s Harbor offers its residents access to the Intracoastal Waterway and Atlantic Ocean via a pristine, fresh water harbour with private yacht club and marina. 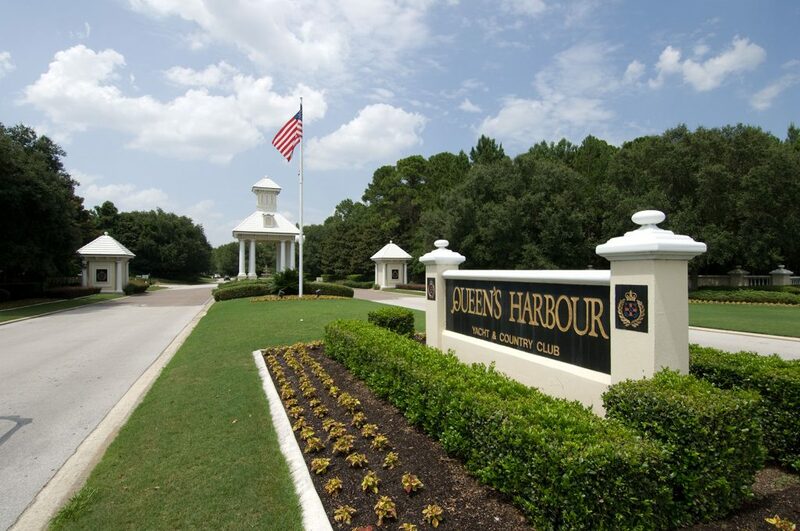 Well elevated and covered with giant oak trees, Queen’s Harbor is one of the most beautiful properties in the entire area. 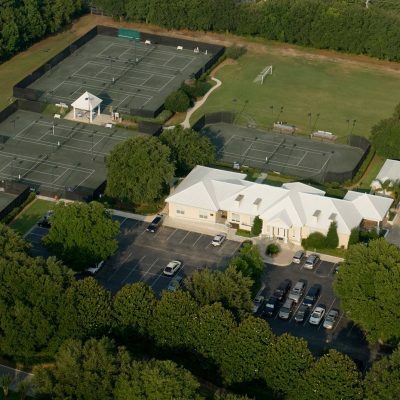 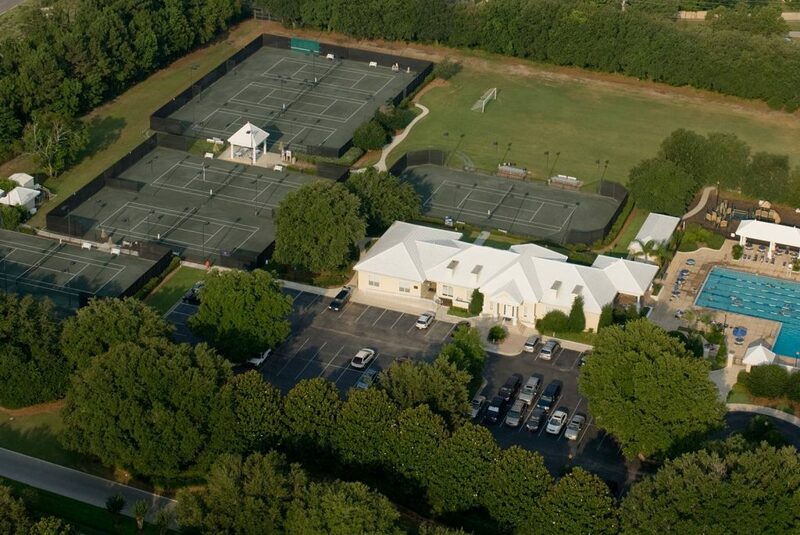 Amenities include two pool facilities, tennis club, basketball and volleyball courts, soccer field and a full service fitness and spa facility. 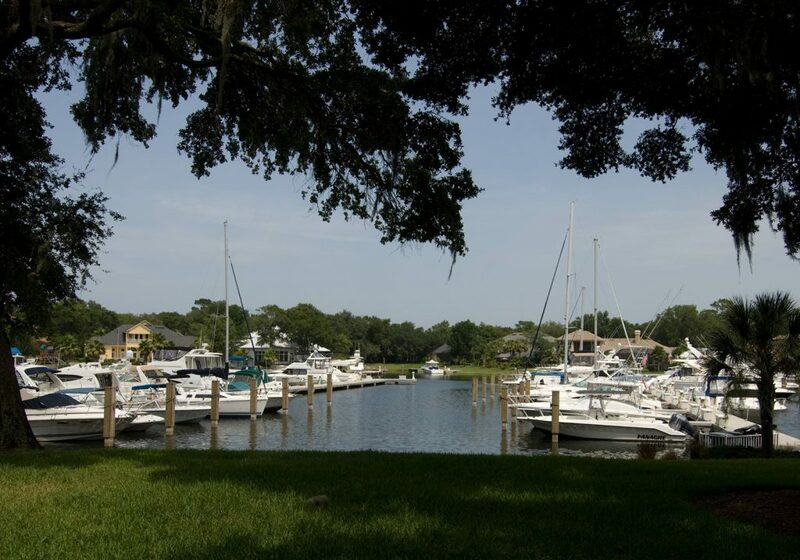 The exceptional care taken to maintain the natural surroundings makes Queen’s Harbor one of North Florida’s most beautiful and unique developments.